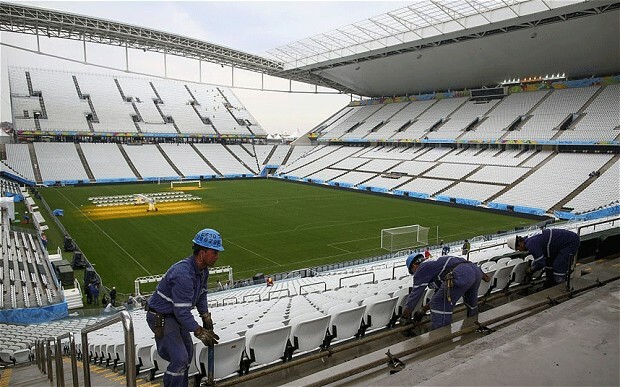 The FIFA World Cup has finally kicked off with host Brazil taking an opening win against Croatia at Arena Corinthians in Sao Paulo. All the protests and strikes that want to undermine the tournament should not be of a bother. Now that whistle has blown for kick-off in Sao Paulo, all those troubles would be put behind and a successful tournament would be held. Afterall, its not like a plan B host will be activated now that the tournament has started. That will be a big shame for Brazil if that happens. Here is a recap of the groups. GROUP A: Brazil, Croatia, Mexico, Cameroun. GROUP B: Spain, the Netherlands, Chile, Australia. GROUP C: Colombia, Greece, Cote d’ Ivoire, Japan. GROUP F: Argentina, Bosnia-Herzegovina, Iran, Nigeria. GROUP G: Germany Portugal, Ghana, the United States of America. Looking at the groups, it all looks fair except group D. which has caused lots of talk in the media and the attention really is on England. Putting England in the midst of Italy and Uruguay is going to be a huge task. Considering the fact that England have never been their best in major tournaments for a long time, this will prove difficult in their prospect of qualifying out of the group. Anyone who remembers the 2010 World Cup saw how difficult it was for England to qualify in a group that contained Algeria, Slovenia and the USA. You should think England would win the group with ease with the array of talent in the team as against the others but that was not the case. Even though England qualified they had to work hard to top the group but bowed out of the tournament in humiliating fashion to Germany in the quarter finals. England always have good crop of players even with this current squad that looks very youthful. The problem with England is that it has the players but they can’t come together and play as one team. They only play well individually. If England can’t play collectively with one spirit in this group, there’s the prospect of finishing bottom because even Costa Rica might spring an upset. England will find it harder to do it against a Uruguay team that is at the top of its game with an attack of Luis Suarez and Edinson Cavani who can reap any defense apart. The Italians are no strangers to the game, 4 time world champions and a team filled with talent from attack to goalkeeper. It’s really painful the English had to see this but they have to face the challenge and prove to the world they can compete with any team. Another group that seeks attention is group B. 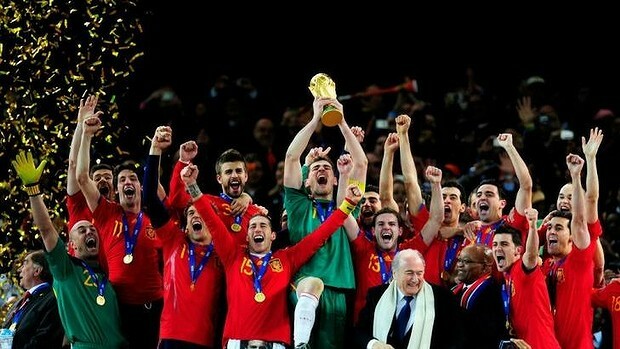 This has the finalists of the last World Cup, Spain and the Netherlands. 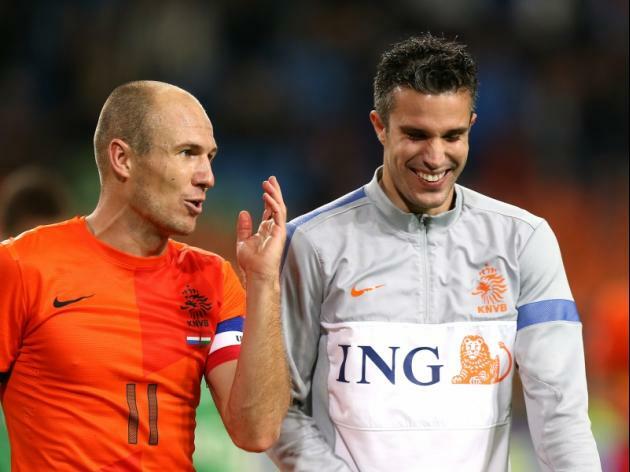 Both won’t be happy meeting again because that final was a fierce one and the Netherlands won’t want to remember it. It’s a reincarnation but only in the group stage so maybe nerves will relax but qualification is still at stake. Then there’s Chile and Australia. Chile meet Spain again as they did in 2010 in the group stage and they won’t be happy drawing Spain but Chile can still have a bit of confidence as they have players that can threaten Spain and the Netherlands like Alexis Sanchez bursting with speed and power and a threat in front of goal and Arturo Vidal, one of the best midfielders in the world also bursting with power and technique. Australia are the ones to have sympathy on because looking from a potential point of view, they can’t stand a chance against any of the 3 so it’s as good as saying Australia are taking their long flight back home early but shocks do happen in football so we just have to watch and see how the group unfolds. The next group worthy of attention is Group G which contains Germany, Portugal, Ghana and the USA. Germany and Portugal burst with so much talent it’s hard to say who will win in their clash or top the group. Germany’s array of players is something other teams would wish they had if only transfers were possible in the national team setup. To start naming players will be too much because they are all fantastic and that’s why they are called the machines, they work as a unit and get the results. The only problem with Germany is they have been on the losing side in some of the last major tournaments like final of the 2002 World Cup and Euro 2008 but you never know if they will be on the winning side in this upcoming World Cup. 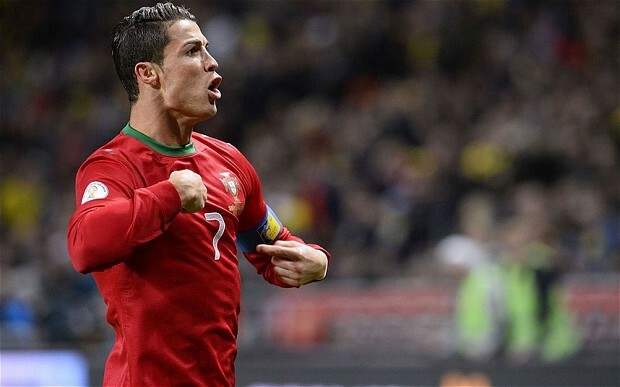 Portugal is captained by one of the world’s best players in Cristiano Ronaldo. No team would want Ronaldo to get hold of the ball because he scoring is enough to get Portugal the needed result. The other two in Ghana and the USA are the least favourites in the group. Ghana do have a spirited team also as we saw in the 2010 World Cup where they nearly had it in quarter final against Uruguay. Qualifying against Germany and Portugal will be a tough task but you never know what can happen. The USA has a good team but will find it hard to do even against Ghana. Even though the USA beat Germany in a friendly last year, the atmosphere of the World Cup will be different and you can be almost sure Germany will do the honour of winning this time around. Great piece! I just hope Nigeria performs well and will look out for your predictions. Thank you Lolade. No problem.